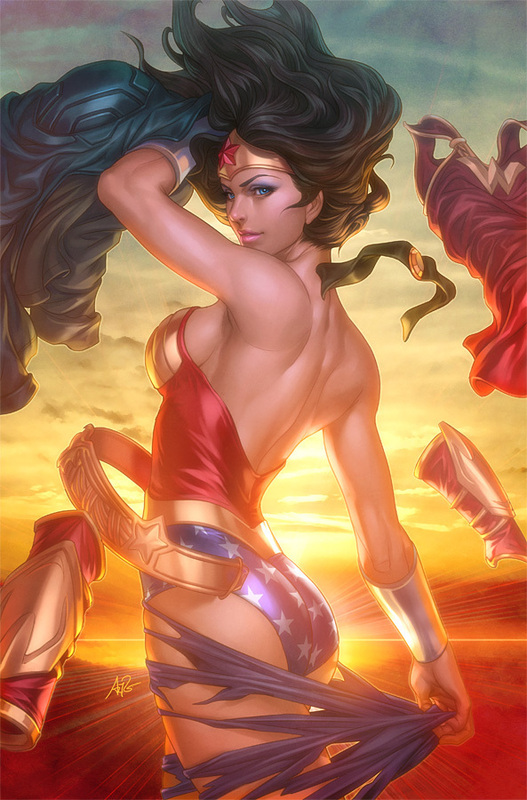 Wonder Woman. . HD Wallpaper and background images in the वंडर वुमन club tagged: wonder woman comics photos fan art. animation..
कीवर्ड: वंडर वुमन, comics, चित्रो, प्रशंसक art., animation. Great picture. She seems to be rebelling against her new costume here. I like the new look but this is a great classic wonder woman.